Yes, you read right! 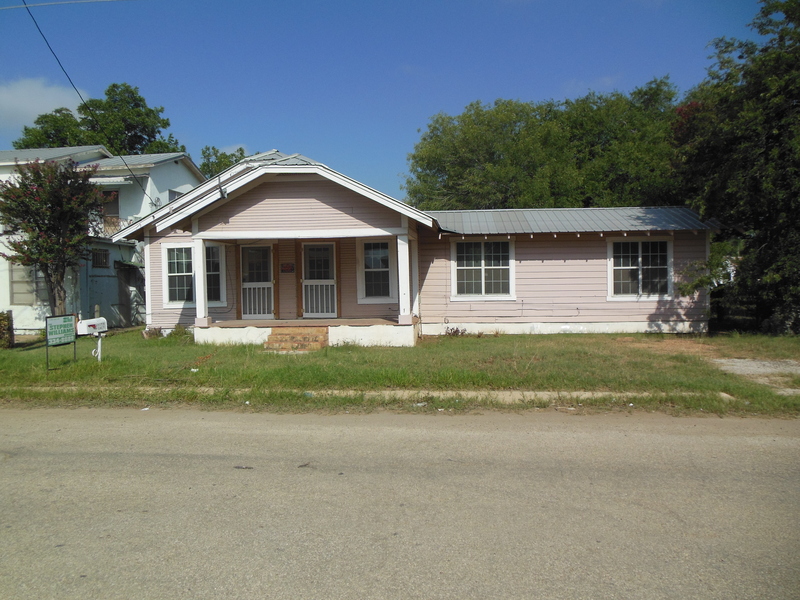 This home at 219 S. Peach would make a great home or investment property! The expensive work has been done! Call me! 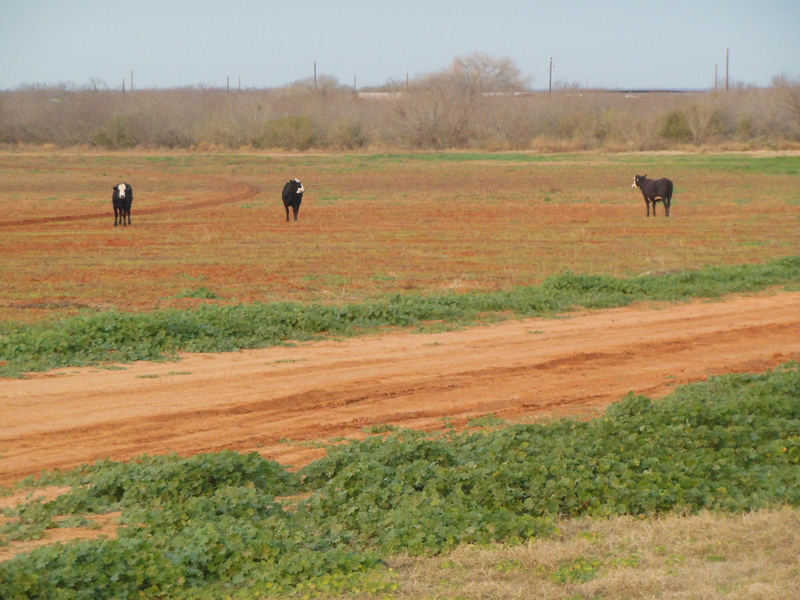 This lot is almost an acre on the South side of quiet Avant St in Dilley. City Utilities and great place for your home! $17,500! Call for more info! At the end of Sand Hollow Road (aka CR 2000) on the left is a 155 acre tract with a pivot system in the middle. The well that served this pivot is off site, but this place has great soils , good fences, and a good set of cattle pens. and enjoy the farming, grazing, and hunting this place will allow. 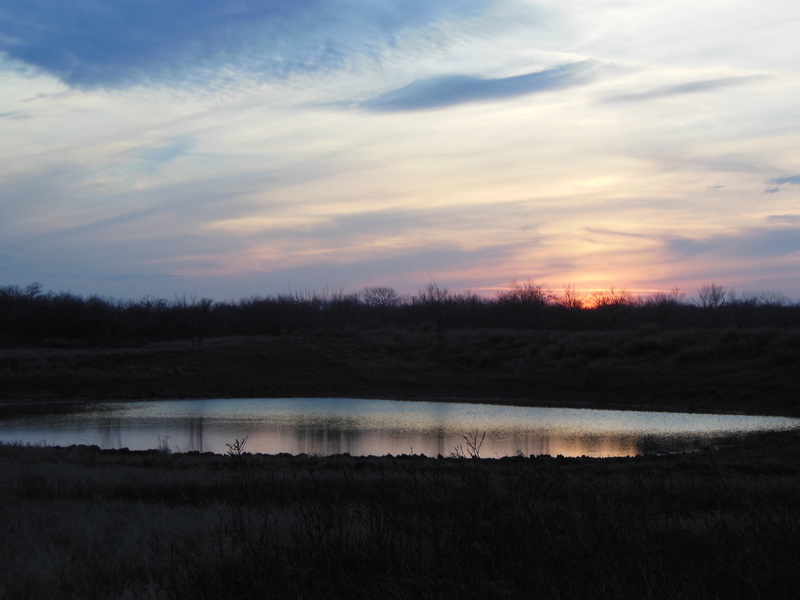 Excellent dove hunting and owner will include 25% minerals at asking price! 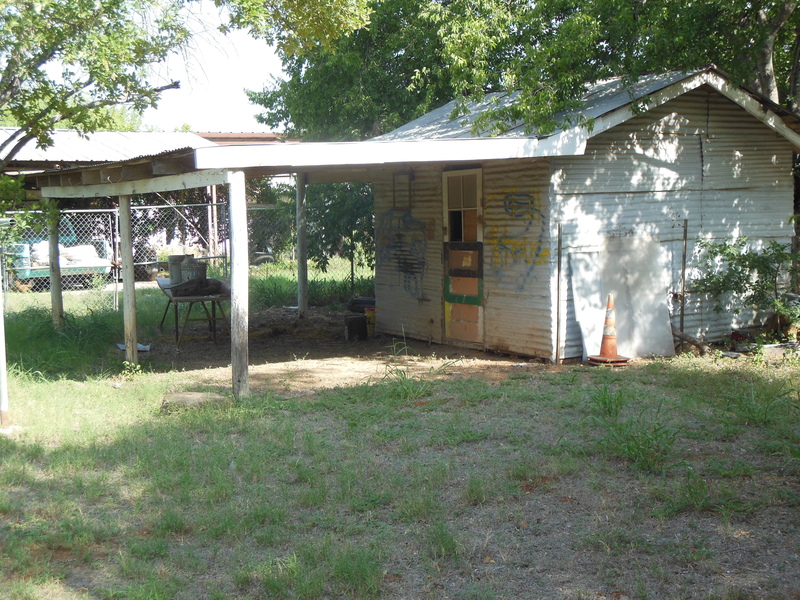 perimeter fence, big cement trough, and various metal sheds and slabs built by prior owner. City water but no city taxes. 3-14-19: WERE YOU LOOKING FOR COOL, ECLECTIC, CHARM? This home is off the chain when it comes to cool factor! 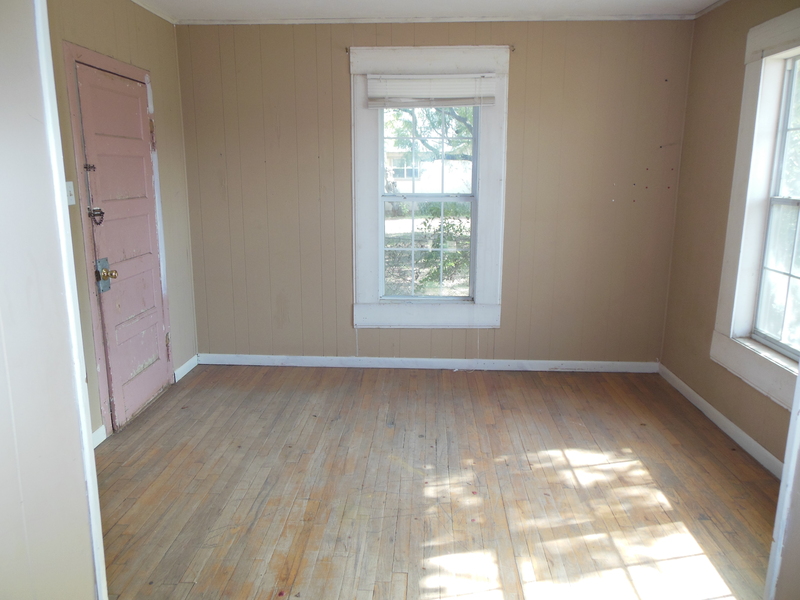 With over 2,700sf on almost an acre, this place has room in and out! But not just any room, fun room! The Spanish flair is seen in Saltillo tile floors, tile bathrooms, multiple fireplaces, and lots of wood work. finishes, sprawling patios and verandas, an inground pool, detached exercise room, storage room, garage and carport. Other amenities include an ornate privacy fence and extensive landscaping featuring several mature oak and palm trees. Do you have the coolness to pull off this purchase? Someone special needs this home! $175,000.